Craving more? 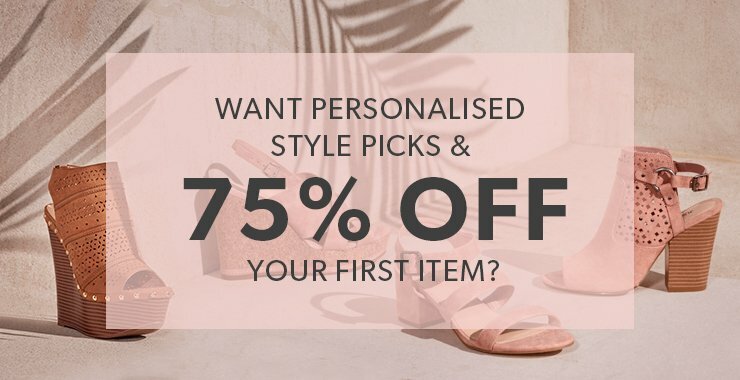 Take our short quiz to view more fab styles and help our stylists set up your personalised boutique! Clutch bags are sometimes also referred to as envelope handbags or envelope clutches because their size and shape resemble that of an envelope. Clutch bags are available in a variety of styles and colours: in black, beige, blue, brown, cream, grey and even in metallic shades like silver, gold or rose gold. The flashier varieties come in red, pink or a bright turquoise. Match the colour of your clutch bag to your outfit or simply choose a plain black or white clutch that can be worn with a variety of evening looks. Clutches usually don’t have a shoulder strap and are simply carried in the hand. 2-in-1 clutches with a removable shoulder strap are especially practical because you can wear them as a clutch or a cross-body bag. Which clutch is right for you? Clutch handbags are available in a variety of styles. Evening wear clutches typically have an appropriate amount of glitz and glam and come with dazzling details like rhinestones. A particularly attractive and timeless option is a simple leather clutch, or its vegan-friendly counterpart, a clutch made from high quality imitation leather. You can wear these with any outfit. So which clutch is right for you? Are you looking for an ornate, glamorous clutch? Or a classical leather or imitation leather clutch? 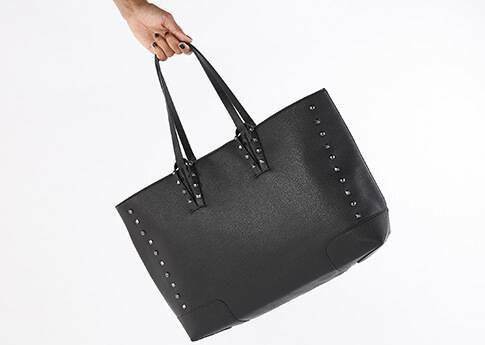 If you like it rocker-chic, something cool with chains and studs is the right choice for you. Clutches are typically worn with evening wear - with a cocktail dress, paired with a little black number or even with a glamorous ball gown. The white clutch is also a favourite for weddings. But there is no reason to reserve your clutches for evening wear. Bring a touch of glam to your everyday life and pair your party clutch with a simple jeans and t-shirt outfit when you’re meeting up with your friend at the local café! Another practical tip: make investing in a clutch even more worthwhile and let it double up as a stylish purse that will hold small change, credit cards, keys and even your smart phone. Just tuck it away in your everyday handbag and it will keep all your essentials together and close at hand. Which one is your party season favourite? At JustFab we have a fantastic selection of clutches. 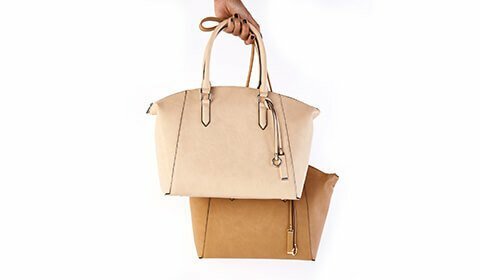 Buy these stylish little handbags right here, at FABulous prices. 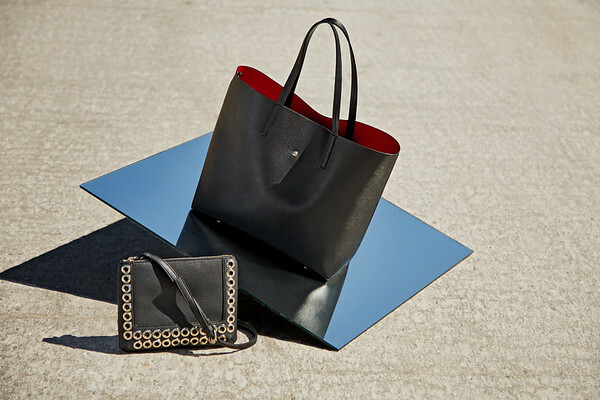 As a new VIP member you’ll even receive a 75% discount on your first clutch bag! * Free delivery on all orders £35 and over. Special offer on first item only applies to first purchase as VIP. The hottest fashion trends for the coldest time of year. For everyone who wants to look FABulous and have a new look, even when the mercury starts dropping, JustFab offers a wide selection of stylish dresses, women's shoes and accessories for women, all available to shop online at affordable prices.